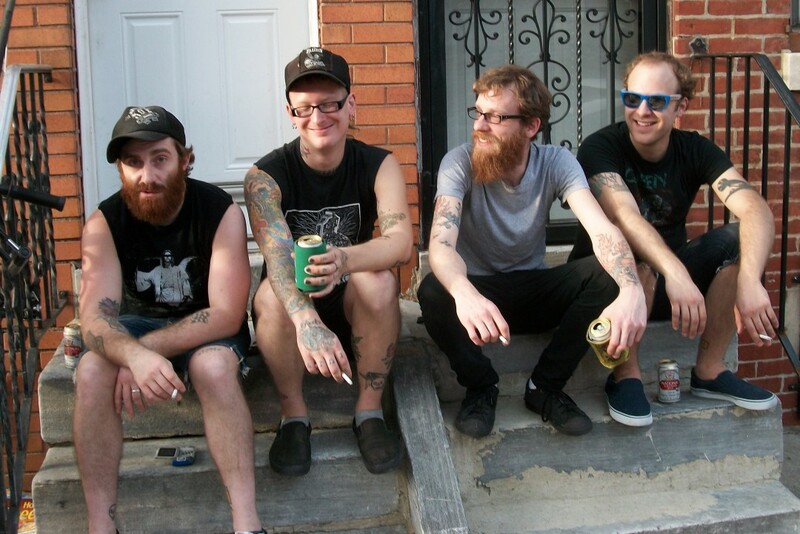 The Holy Mess is streaming their forthcoming album Comfort in the Discord, due out July 29, 2014. You can pre-order the vinyl here. The band last released Cande Ru Las Degas in 2012 on Red Scare Industries.